​Alicia returns to her childhood home after many years to help her Aunt take care of her estranged father after his debilitating strokes. Weary about returning to look after a parent who had disowned her at sixteen, she’s even more troubled about returning there with her eight year old daughter. However, her return piques the interest of someone locally who is harbouring a number of deadly secrets and has both Alicia and her daughter, Jennie in his crosshairs. 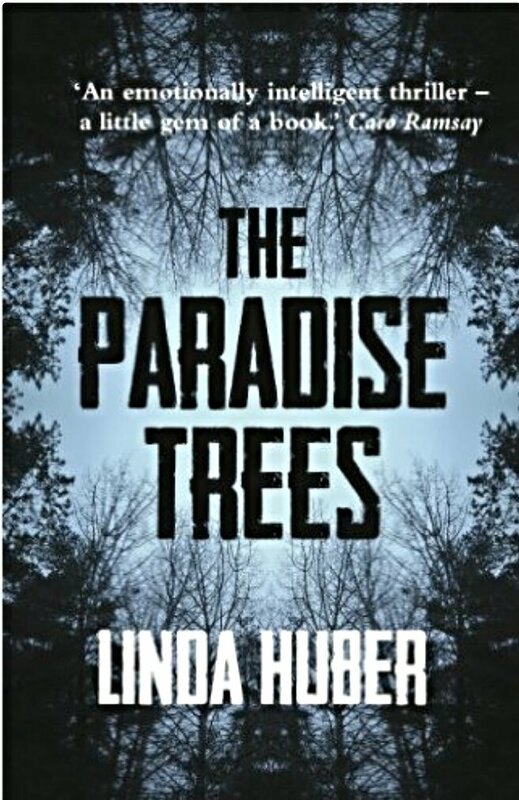 Well written characters make this thriller an intriguing read as the story is told from the point of view of Alicia and the malevolent stranger stalking her and her daughter. As we are told the slowly unfolding and disturbing back story of a killer, Alicia battles with a sense of foreboding awakened in her by her familial home. So we are intrigued further by Alicia’s past and what had happened between her and her parents for her to leave as soon as she was able. The identity of the stranger kept me turning pages until the end and proved to make this a satisfying psychological thriller to read. Thank you for a lovely review – I’m so glad you liked my book! You’re very welcome, I really enjoyed it.